In this post, we will learn valuable marketing and marketability tips by looking at a successful fiction author. In addition to writing a highly marketable book, today’s author is also active with a variety of effective marketing strategies. 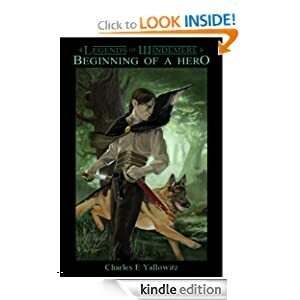 Sword and sorcery author Charles Yallowitz has a popular fantasy series called The Legends of Windemere. If you’re a WordPress blogger, you may know Charles, as he is an active and highly supportive blogger in our community. Even if you’re familiar with Charles and his series, hopefully you will still find some helpful tips about marketability and marketing in this post. The covers look like they are part of the same series. This is an important part of series branding. Once readers become familiar with the series, you want them to instantly recognize the brand when they come across new books in the series. The series name looks exactly the same, even in the same position, in each volume; and so does the name. The title has a cool style, consistent with each volume: Look at the first and last letters. Volume 1, Beginning of a Hero, clearly signifies the genre. This is a vital ingredient of a highly marketable book. A fantastic cover won’t sell a book that lacks marketable content, but can really help a book that has marketable content. It’s a sword and sorcery novel, and there you see the protagonist with a sword on the cover. More than that, the artwork looks like it was done well, and the cover will appeal to the target audience (teenagers who read sword and sorcery fantasy novels). If you have a person on your book cover, an important, but often overlooked, key is the facial expression. You definitely don’t want a blank stare, but even a subtle effect where the expression doesn’t seem to fit the scene can deter sales. The first volume shows a look of intensity on the protagonist’s face. The most important cover is the one on the first book of the series, but the others are very important, too. The first one helps to draw readers into the series, but the subsequent covers can impact whether or not readers continue in the series. Volumes 2 and 3 have dynamic covers. It’s hard to pull off the effect of movement well, but these covers do it. 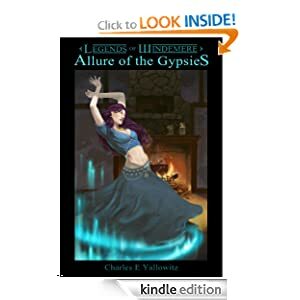 You can see the gypsy dancing in Volume 3. It’s not easy to follow the three color rule (primary 60%, secondary 30%, accent 10%) when drawing people and scenery, yet each of these covers is pretty effective at mainly using only a few colors. Although the color scheme changes from one volume to the next, the style and structure are preserved wonderfully. The blurbs are concise, which works especially well in fiction. You want the blurb to reinforce the cover by revealing the same genre and content (you want the reader thinking, “Yeah, that’s what I was looking for,” and not, “Oops, that’s not what I expected”). You want to give just enough to create interest, and make the reader look inside to find more. I read Volume 1, so I know firsthand that the storyline and characterization are highly marketable. 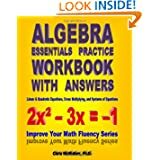 These books are rich in great ideas. A highly marketable book must deliver something that readers will very much enjoy. 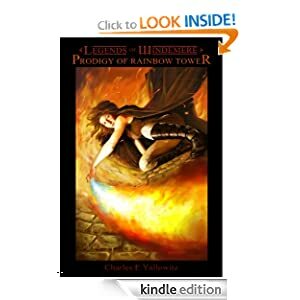 For sword and sorcery readers, this storyline and these characters are a great fit. This no doubt creates many recommendations and reviews, especially valuable word-of-mouth referrals. 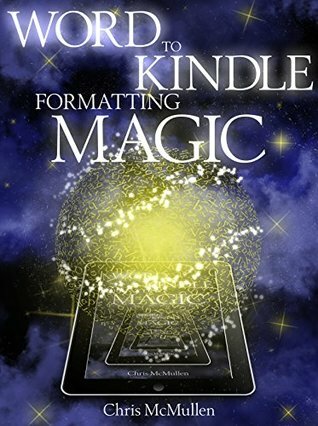 A marketable cover (that signifies the genre), a concise blurb (that signifies the same genre), and a variety of reviews help to get readers to Look Inside. These books have all three. The reviews partly reflect the story’s marketability and the author’s marketing skills (for one, the more effective your marketing is, the more readers you will get; for another, personal interactions and showing your humanity may help to elicit reviews, on top of the effect of your story). Charles uses his blog quite effectively, which isn’t as easy to do in fiction. One of his keys is variety. 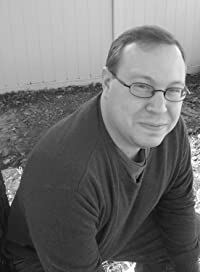 His poems are excellent, and they are a short sample that can create interest in his writing; weekly goal posts show that he is organized and provide a feel of a professional author; he does post about his own books, but these are supplemented by much other content; updates on his writing offer something for fans, yet also include questions to help engage his blogging audience; and some posts reveal a touch of his personality, family life, or humanity (you become more than just an author when readers recognize you’re a person, too, and of good character). Any one of these topics by itself would make his blog much less effective; this particular variety works very well for him. If you’ve encountered Charles in the blogging or social media realm, you know that he is highly interactive. It’s amazing how much interaction he provides on his own posts, on other people’s posts, and on multiple sites; and very often his responses are almost immediate. He interacts with all bloggers, big and small. When you’re a tiny fish in a big sea and a big fish takes time to interact with you, it makes you feel special. He is also very active with the Community Storyboard. 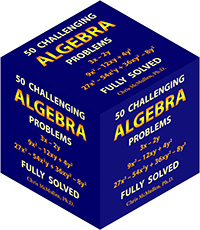 Several authors make regular contributions to this interesting blog (you should check it out, if you’re not already familiar with it). Charles is amazingly supportive of his fellow authors. It’s a great reputation to have because when he releases a new book or does a cover reveal, many authors whom he has helped are happy to reciprocate. It’s not just a matter of reciprocation: He interacts avidly and shows that he cares, and this helps to build engaging, supportive relationships. Another benefit of building connections is that you can receive valuable tips and marketing advice. Blogging is just one aspect of the much larger marketing picture. Charles feeds his WordPress posts into Twitter and Facebook, and is also active at Facebook. He uses social media effectively, not just posting content, promoting his books, interacting, and building a following there, but also by joining and being an active participant in several Facebook groups (this is a valuable resource). He doesn’t stop with Facebook and Twitter. I’ve also encountered him at Google+, LinkedIn, Goodreads, and Pinterest. He is highly visible and connected this way. Visibility is important. Charles posts regularly to social media and Facebook groups in addition to his blog. He is highly active with this, which helps him brand his image and give him exposure. 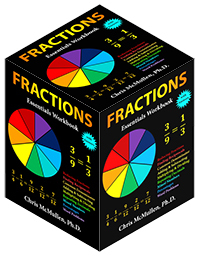 He appears as a professional author (of course, he is, but some authors who are don’t create the same perception, but appear invisible in the background) by engaging in this activity. Readers are apt to be familiar with his name and covers from seeing them frequently. It’s not just about posting regularly, but also about searching for the right groups so you become visible with your specific target audience. Author interviews and guest blogs are important, too. I’ve seen several guest blogs and author interviews featuring Charles, and I also see these on his site for other authors. As I mentioned previously, he is very supportive of other authors. Take the time to find bloggers that are a good fit for your content, and learn how to interact with them and approach them to make polite and effective requests. These can be very helpful in gaining exposure for your book. Charles runs occasional promotions for his series. If you have a highly marketable series, your main concern is generating exposure among your target audience. You can give the first book of the series away for free periodically in order to get more readers interested in your series. A short-term sale can help to draw readers in. Charles has used some paid advertising sites effectively, including Askdavid.com, Goodkindles, Novelspot, Bookpinning, Indie Author Anonymous, and Indie Author News (click here to learn more). The key is to have a highly marketable book from cover to cover and to gear your promotions toward your specific target audience. Getting onto any of Amazon’s top 100 lists can really help to improve your exposure. 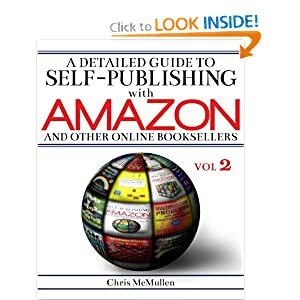 Charles shows that creating a highly marketable book and working hard to market your book effectively can help you land your book on these very helpful lists. Charles uses a touch of humor, and does so effectively. He uses it occasionally in his marketing (I see it on his blog, for example) and also in his novels (he mentioned that his can help with character depth—but, of course, must be done in moderation, and only when it fits the character; some characters shouldn’t show humor). Charles will be participating in Read Tuesday, a Black Friday type of event just for books on December 10. All authors are welcome to participate (it’s free). Get some advertising tips for your indie book. Yes, they sure can. I wish that I could achieve even a fraction of what he has. He is an inspiration. I agree, Charles is fantastic with promotions. I read the first book, and loved it, and I’m looking forward to catching up soon. A really fantastic look at how to successfully promote yourself as a self-published author! Not to mention the post features the esteemed Charles Yallowitz, fantasy author extraordinaire! Reblogged this on Time to Write. After about three months…I finally saw this post! It’s definitely worth a read, and both Christ McMullen and Charles Yallowitz deserve lots of happy comments about the advice given here.